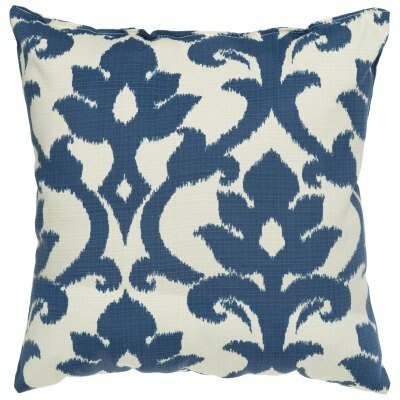 Perfect for your outdoor sofa or seating space, these Outdoor Throw Pillows can add a unique accent. 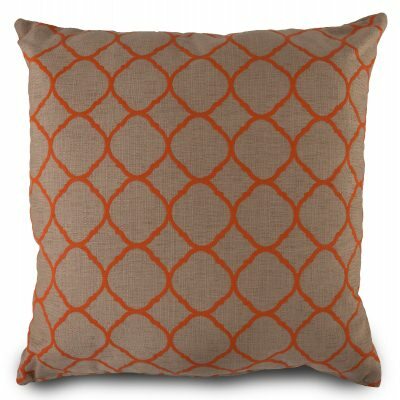 The durability and Colorfast traits of these Sunbrella Outdoor Pillows are fitting for the Sunbrella brand. Save on select outdoor pillows under $20. The distinct shape is a unique touch while providing support for your lower back. Look through all of our Outdoor Pillows, you're sure to find something to suit your fancy! 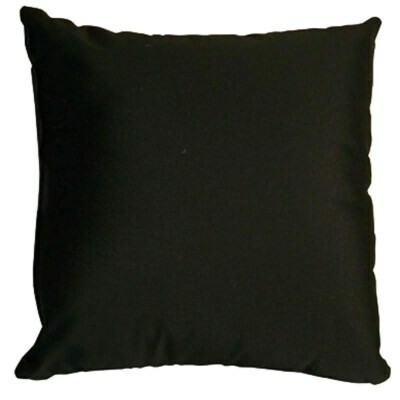 Classic and calm, these Black Outdoor Pillows make a very attractive accompaniment to any deck or patio. 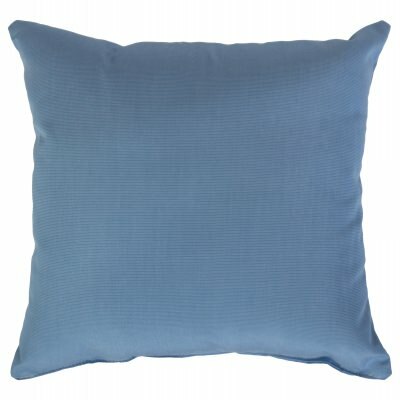 Cool and Collected, few things can make the statement that these classy Blue Outdoor Pillows can. With an earthy and natural Brown Outdoor Pillows, options abound in how to setup your outdoor space. 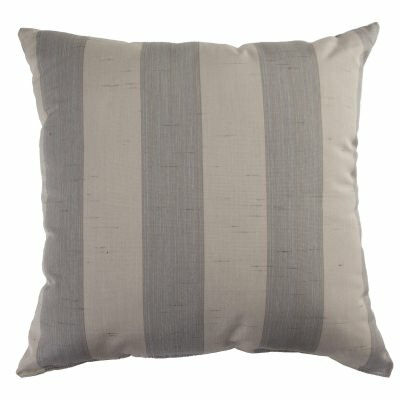 Gray Outdoor Pillows can really bring the space together, regardless of it being indoors or outdoors. 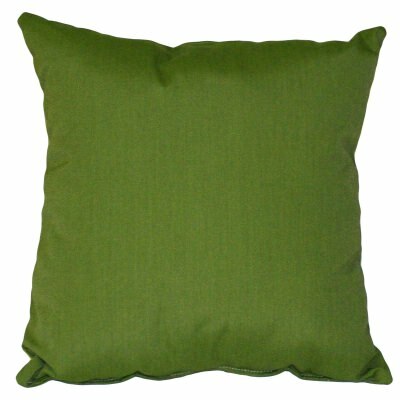 The Green Color of these Outdoor Pillows can bring a hint of nature to your space, even if there's not a tree in sight! 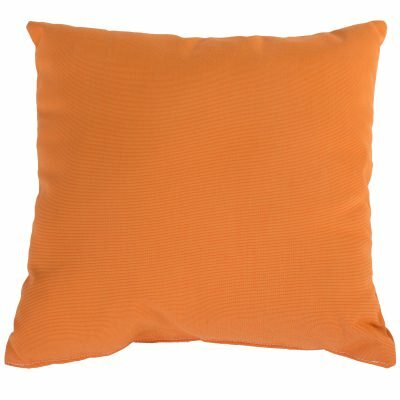 These Orange Pillows Rugs are bright and cheery to add some levity and lightheartedness to your space. 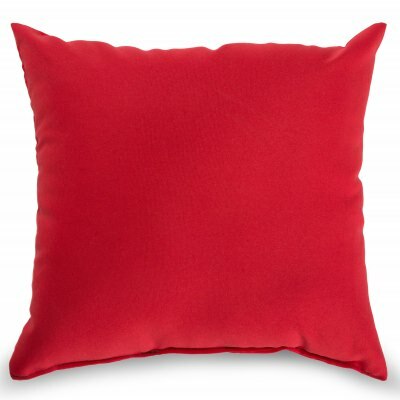 With plenty of designs and patterns, these Red Outdoor Pillows add versatility and accent to your deck or patio. 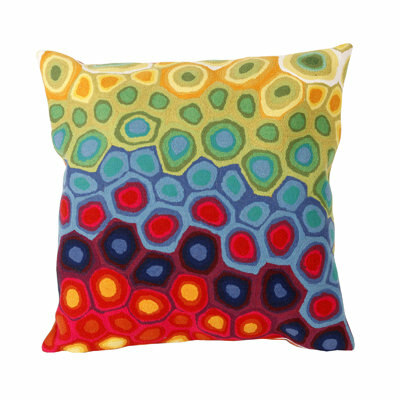 Quirky and unique, these Multi Colored Outdoor Pillows can add a great conversation piece to your deck or patio. 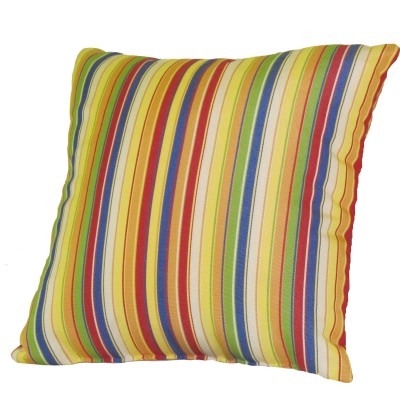 Solid Colored Outdoor Pillows are an excellent addition to any outdoor space. 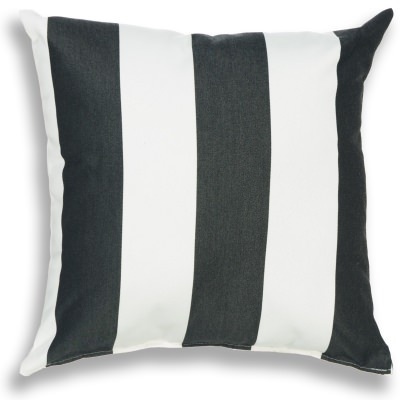 Few things can compete with the addition of a Striped Outdoor Pillow. 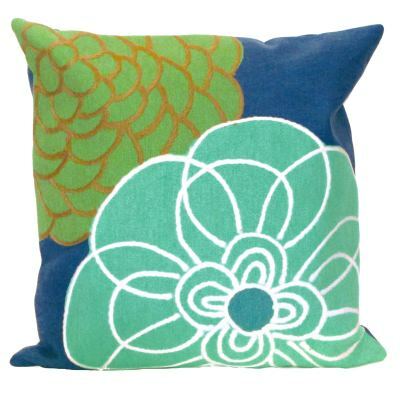 Adding a definitive look and feel to your space, these Patterned Pillows are excellent in any locale. These Floral Outdoor Pillows are a wonderful addition if your space needs a hint of nature or your garden space needs an accent. 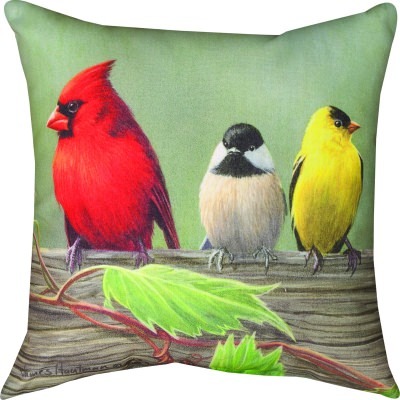 These Seasonally themed Outdoor Pillows are the perfect addition for your patio or deck. 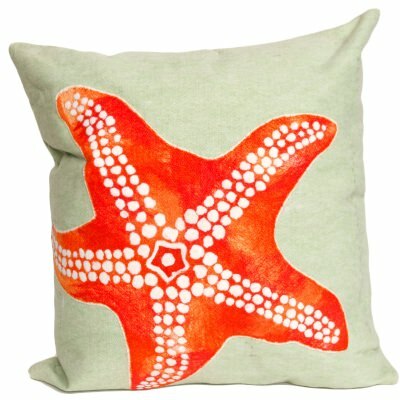 Whether you're near the water or in a city, these Beach Themed Outdoor Pillows can bring a sense of the tropics anywhere. 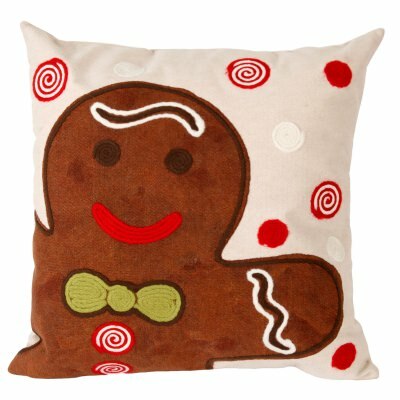 These Novelty Pillows are second to none when it comes to added some personality to your space. 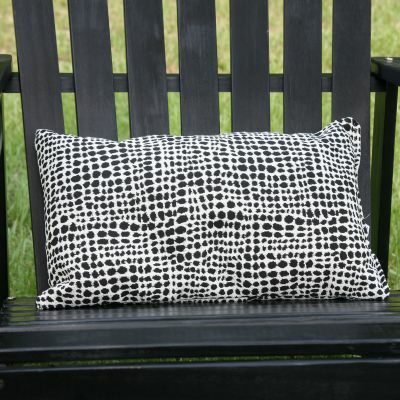 Outdoor pillows to complement your outdoor space. Let’s say you have an outdoor patio that you love spending time in, but you just feel like it’s missing that small yet important bit of unique personality. 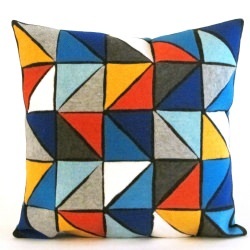 Then these outdoor pillows will solve that stylistic dilemma in no time flat. 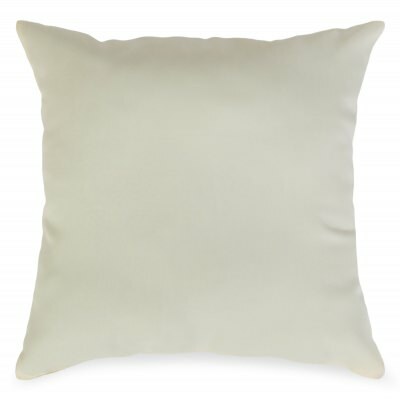 Wherever you put these pillows, they are sure to be a hit. 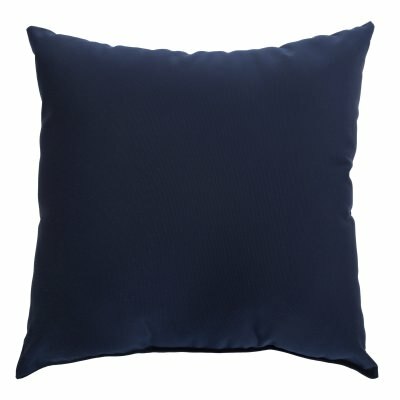 These outdoor pillows go above and beyond the typical pillows to give you a unique style to use in any outdoor setting. Once you add a few of these outdoor pillows to your sitting area, no one will be able to resist coming over to admire and enjoy your backyard. 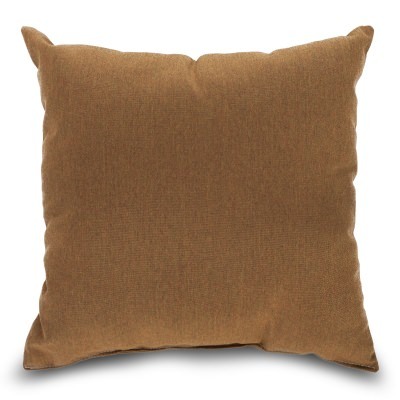 All of our outdoor pillows are visibly appealing and extremely durable, thanks to our use of Sunbrella fabrics, the gold-standard in outdoor fabrics.